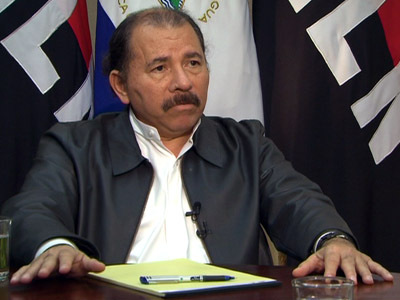 The Nicaraguan government has an enthusiastic new investor for a project that rivals the Panama Canal and has the potential to completely change transoceanic trade. Wang Jing, the chairman and owner of Hong Kong-based HNKD, a privately held infrastructure group, said his company has concrete plans for the ambitious project, which, in theory will break ground in 2014 and should be open for business by 2020. Earlier this month, Nicaragua’s government granted a 50-year concession to Wang’s company for rights to build the canal. "We don't want it to become an international joke, and we don't want it to turn into an example of Chinese investment failures," Wang said at a news conference Tuesday in Beijing, AP reports. The Chinese government would have no involvement in the project, as China and Nicaragua at present have no diplomatic relations. Wang said consultants on the project are US-based McKinsey & Co. and China Railway Construction Corp., China’s largest state-owned construction company. The Nicaraguan government estimates the project will cost $40 billion, but Wang is confident the return on the investment will be high and enough to ‘make every investor smile broadly’ he said at a news conference on Tuesday in Beijing, AP reports. The 286 kilometer (178 mile) canal will cut through both land and sea, high and low elevations, and Jing concedes there are ‘a lot of conditions to be met’. There are five different routes being considered, and some variants include a ‘dry-canal’ element, transportation of goods on land between the two waterways. The Panama Canal, considered one of the 20th century’s greatest engineering feats, is only 77 km in length. 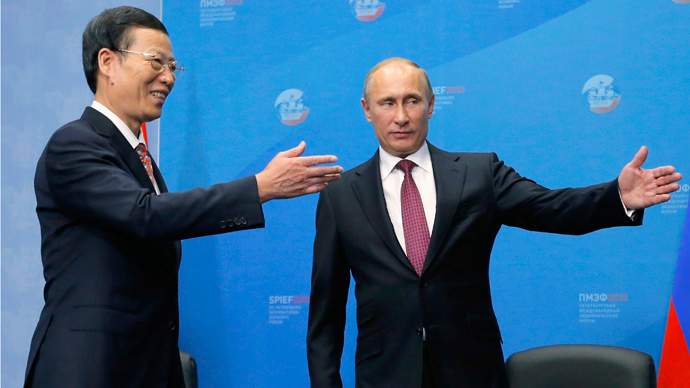 HKND additionally received approval to build a railroad, two ports, an airport and an oil pipeline. 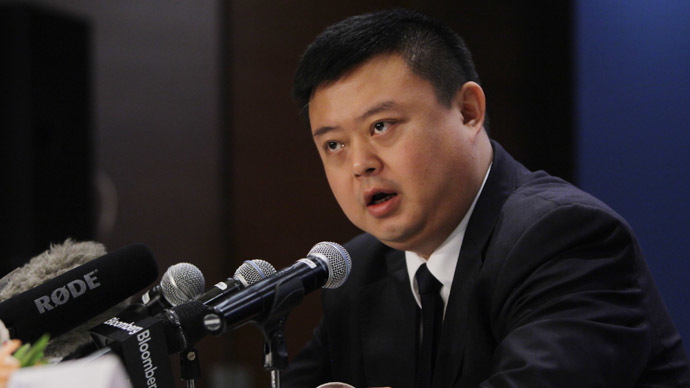 The source of Wang’s wealth is unclear, other than he invested in telecommunications and mining industries. On his company’s website, it says he is the chairman of more than 20 enterprises in 35 countries over the world, including Xinwei Telecom Enterprise Group in China, which is also a mobile phone service provider in Nicaragua. Some Nicaraguan lawmakers and residents have expressed concern over Wang’s business background, as well as the company, which is only newly formed. Businessmen and entrepreneurs have been after this lofty investment for over a century, and the canal would compete with Panama’s almost century-old shipping passage. 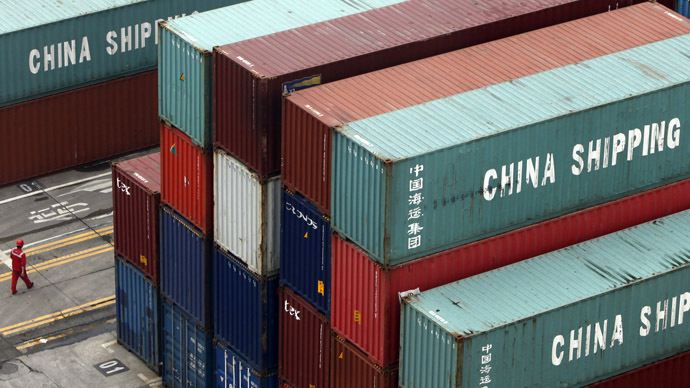 Wang’s HNKD group estimates there are 1,150 million tons of global seaborne trade each year. The canal will offer another passageway to link the Atlantic and Pacific, providing another route to China and the East Coast of the US. The idea of a canal in Nicaragua via Lake Nicaragua is a century old, and dates back to colonialism. Spain first suggested the idea, and later American businessman Cornelius Vanderbilt successfully operated a trade route between the two oceans, until civil war broke out. The route reduced the trade route between New York and San Francisco by nearly 800 kilometers. In 2010, Nicaragua signed a contract with two Korean developers, Dongmyeong Engineering & Architecture Consultants (DMEC) and Ox Investment to construct a deep-water port on the Atlantic coast to improve capacity. In 2009, Russian President Dmitry Medvedev expressed Russian interest in the canal project, but never pursued it further.